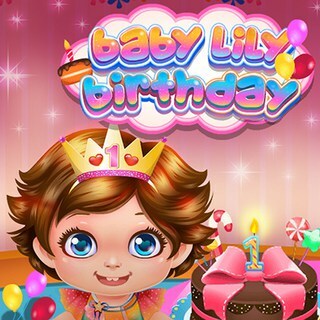 It's Baby Lily's birthday and you have to help her with the preparations for her party! Send out invitations, decorate the house and bake a delicious cake. Style the little girl and select a beautiful dress - she's looking so adorable! As soon as her friends have arrived, it's time to blow out the candles and have fun. The party is a huge success! Welcome to our famobilicious HTML 5 cross-device game catalog. Here you can find more than 300 non-exclusive and exclusive licensed HTML5 games, reviewed, categorized and hand-picked for every taste. Feel free to browse through our games created by developers from all around the world. If you like Baby Lily Birthday games, you should check out the other games from our famobilicious game catalog. Do you need help? Why don't you check out our Help & Support category and see if your questions and problems can be solved.